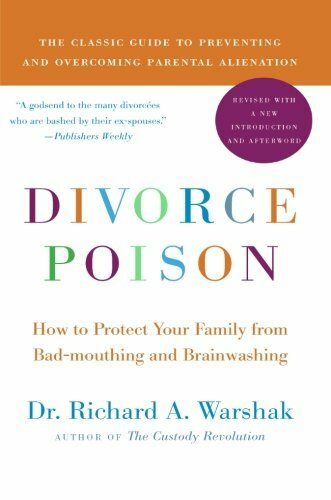 If you are divorced, or are contemplating divorce, you’ve probably heard the diatribe: Divorce is messy. 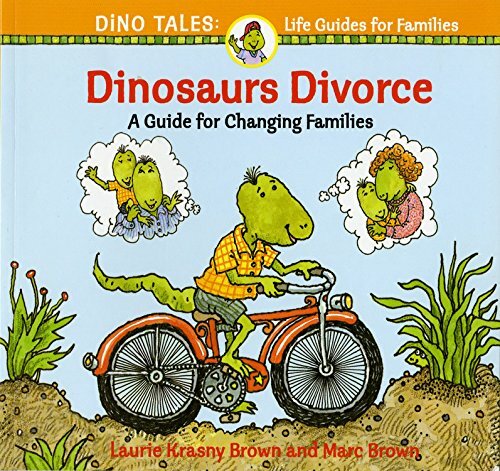 Divorce is a tragedy. Divorce will scar your children for life. 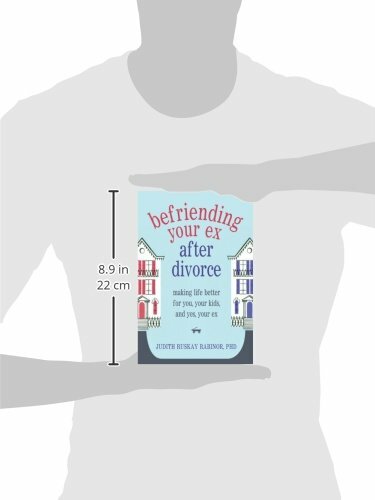 Befriending Your Ex challenges many of these destructive myths about divorce, and sets out to change the way we think about the process of divorce and its ultimate outcome. While divorce certainly can have negative effects upon children, when they occur, these effects are likely to result from a hostile and combative relationship between ex-spouses. 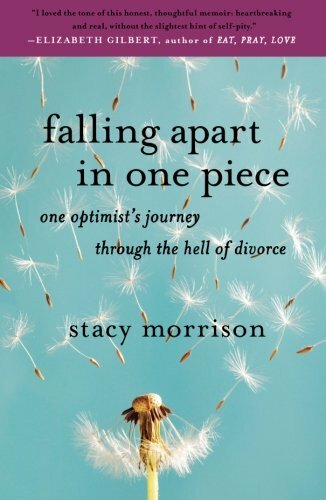 This uplifting book reminds the reader that all divorces need not follow this unhappy script, and that ex-spouses can collaboratively co-parent and be a source of support, not only to their children, but to one another as well. 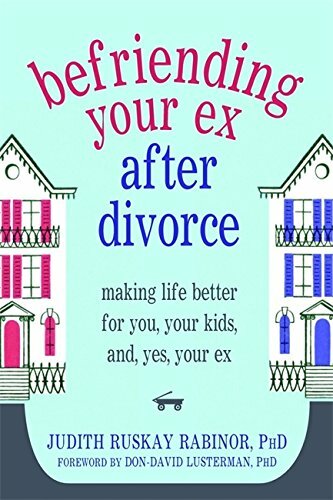 Author Judy Rabinor’s ability to write as both a divorcee and a psychologist gives her a unique perspective on the subject, and in the book she artfully and thoughtfully combines research, clinical practice, and the everyday reality faced by a divorced parent. As a guide for parents, this book is filled with practical exercises, suggestions and strategies for coping with anger, grief, and loss, as well as the myriad of day to day issues involved in co-parenting after divorce. Story after story—including Judy’s own story—reminds the reader that once the emotional tsunami of divorce settles back down, exes can be connected and supportive to one another as they share a major joy: loving and raising children and grandchildren, enjoying the family they have created, and creating a new family unit to evolve in the wake of divorce.